There are over 1,000 different hearing solutions on the market in a range shapes, sizes, colour price and performance level. Amongst these devices is your ideal hearing solution, and we’re here to help you find it. 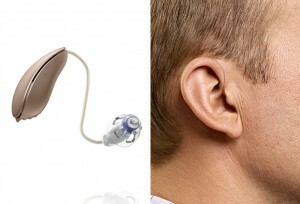 We offer a range of hearing aids to suit all tastes, budgets and hearing loss. We will usually recommend a device for your needs, but you will always have a choice. Today’s modern hearing devices are tiny and almost invisible – nothing like the ‘beige bananas’ you may remember. You will have a choice of invisible in the ear devices or discreet behind the ear devices. We offer a wide range of styles, models and even colours. Regardless of the type of hearing device you choose, all devices within Mackay Hearing’s range are reliable, provide clear high quality sound and are easy to maintain. 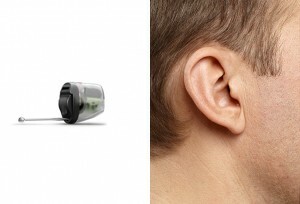 Most people choose this type of hearing device, which are now light, very small and almost invisible when in use. Impulses are picked up by the brain where they are processed.